Hello!! 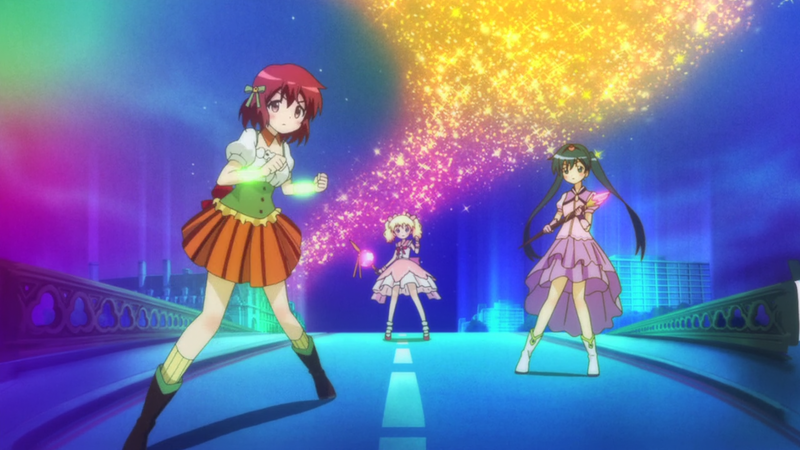 Kiniro Mosaic — 11 | Mezashite! Looking forward to episode 12! Awesome! 😀 was wondering if there’s some kind of eta for the last episode? Can’t say about the BDs, we plan to get the last episode out before the end of this season.